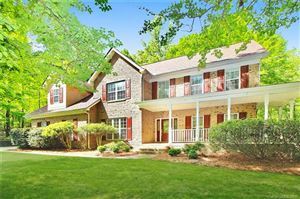 Fort Mill homes for sale in Springfield. Springfield, one of the newer developments in Fort Mill, has a range of different price points and is a wonderful place to call home. Located right next to Nation Ford High School on Springfield Parkway, Springfield offers so many activities and amenities, you will feel like you are living in a resort. Its location is just minutes from Pineville, NC and Carolina Place Mall and I-77 making an easy commute into Charlotte. Springfield residents are quick to learn the short cut to the Ballantyne area of Charlotte which offers many shops and restaurants. Currently there are three different sections in Springfield. The custom home section, Golf Villas built by Cunnane, and Garrison Mill built by Lennar. A new section is getting ready to open with homes built by David Weekley. 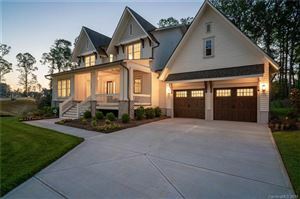 Fort Mill homes for sale in Springfield is a must look.